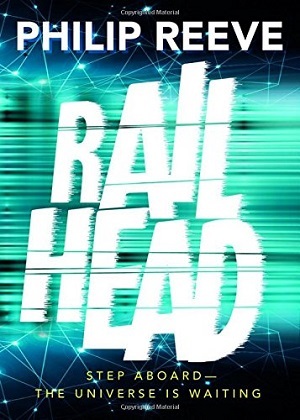 One of the joys of reviewing books for me is receiving those that don’t get much mainstream press, and aren’t necessarily championed by bookshops and libraries. 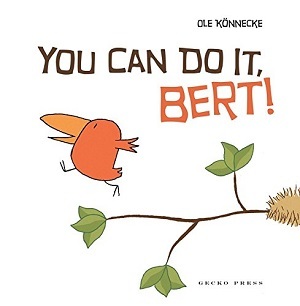 You Can Do It, Bert is a laugh-out loud picture book with a great message too. Minimalist in words and pictures, the book plays with its white space cleverly, placing its cartoon like drawings and text in the middle of a huge amount of space for more emphasis. It is a motivational book – for those embarking on a new adventure or trying something for the first time. The book begins with Bert (a bird) and explains that this is Bert’s big day. The reader assumes from the picture of Bert walking along a single straight branch to the edge that it is his day to start flying. His trepidation shows in his face (with incredibly simple line strokes) – it is as if he is walking the plank. Of course, like all of us, he procrastinates. Bert stops to eat a banana before taking the plunge – the comic timing is spot on – the resonance clear. Once Bert does actually go through with his task he shows grit and determination and, most importantly, has a solid friendship support group who cheer him on, and boost his confidence. Each vignette displays a different emotion from Bert – this is an exquisite display of how to tell narrative through pictures alone. By the end Bert is fulfilling his mission with enthusiasm. 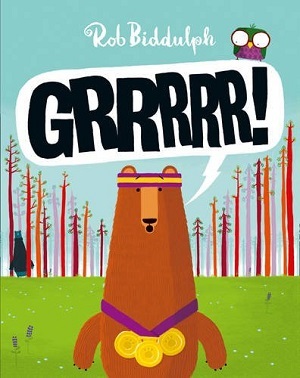 It’s a great little book – made me snort my own procrastinating banana whilst reading, and is one that could be a bedtime favourite or a storytime class option. Short and sweet, it packs a punch. You can buy a copy here. 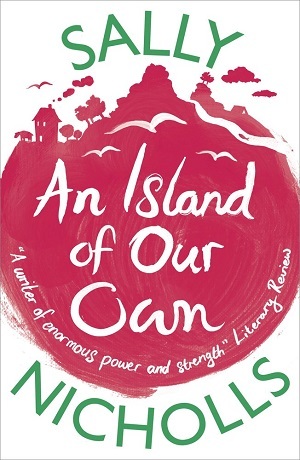 Sally Nicholls’ An Island Of Our Own has been longlisted for this year’s Guardian Children’s Fiction Award, with good reason. Thirteen year old Holly and younger brother Davy have been left in the care of their elder sibling, Jonathan, since their mother died. 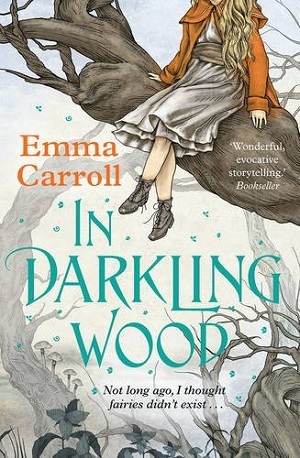 Told in Holly’s authentic first person voice, the book recounts the year Holly was twelve, in which her Great Aunt suffers a disabling stroke, and although unable to speak, gives Holly clues to finding what might be a much-needed family inheritance. With the kindness of strangers, some savvy Internet usage and her own unflappable competence, Holly sets about solving the mystery of the missing inheritance. Not only is this a compellingly crafted family mystery, but there are many other elements that combine to make this a joy to read from start to finish. Lacking any kind of morbidity or sentimentality, Nicholls manages to portray a family struggling with their circumstances with pathos and wit. Jonathan is beautifully drawn out by Holly’s voice, a portrayal of an older brother shouldering responsibility with dignity, sacrificing his own path for the sake of his siblings. 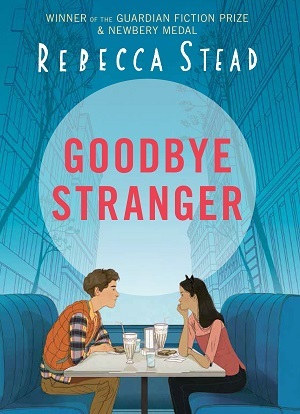 Even though Holly has a normal twelve year old’s view of her sometimes irritating elder brother, the reader is cleverly shown how patient and loving he is. For me, he was the stand-out character of the book. 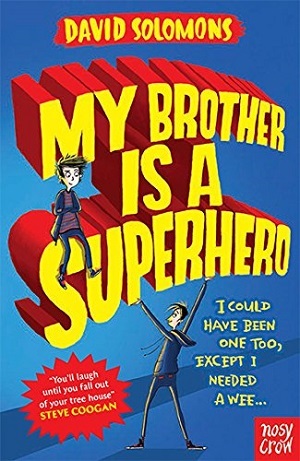 By showing some of the fun that can be had without parents around, as well as illuminating those moments when the absence of parents is heartrending (eg., Holly’s shopping trip to buy a first-time bra with an older brother instead of a mother in tow), Sally Nicholls affords the book the reality of the circumstances. Bringing in meetings with social workers, extended family complications, school, work and money issues, everything is encompassed within this accomplished book. 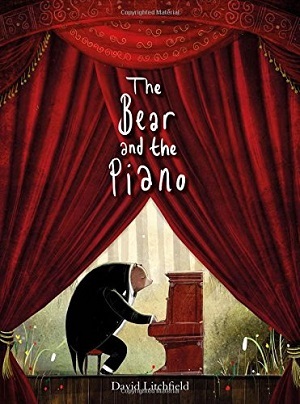 And yet the plot is neat, the chapters bite-size, suitable for even reluctant readers. 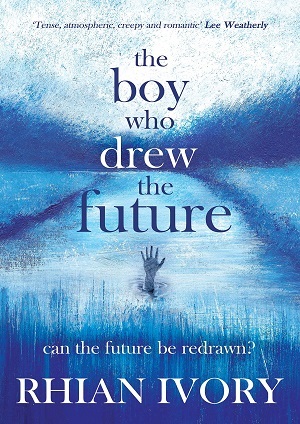 There are numerous other wonders to be explored within the story, too, such as Jonathan’s refuge at makerspace, and the family’s adventure to the Orkney Islands, all of which is clearly well researched so that the details lend the book authenticity. Sally Nicholls set out to write about family, generosity, the goodness of the Internet and the wonder of everyday ordinariness. She has succeeded – and her characters live on in the mind. 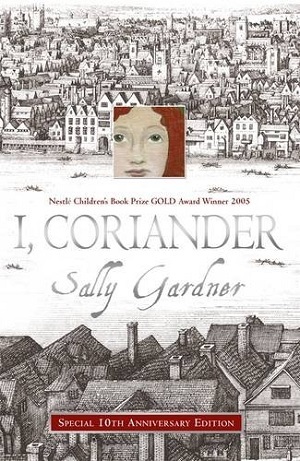 For readers aged 9 and over. To purchase a copy of An Island Of Our Own please click here or see the Amazon sidebar.